I have so very many photos of fall gourds and pumpkins in my portfolio (and can’t wait to add more, when I grow another round of cucurbits next year!). Their pretty colours and patterns and sometimes intriguing shapes make for wonderful photographic models. It’s no surprise that they make great table centrepieces, or porch decorations at this time of year, either. 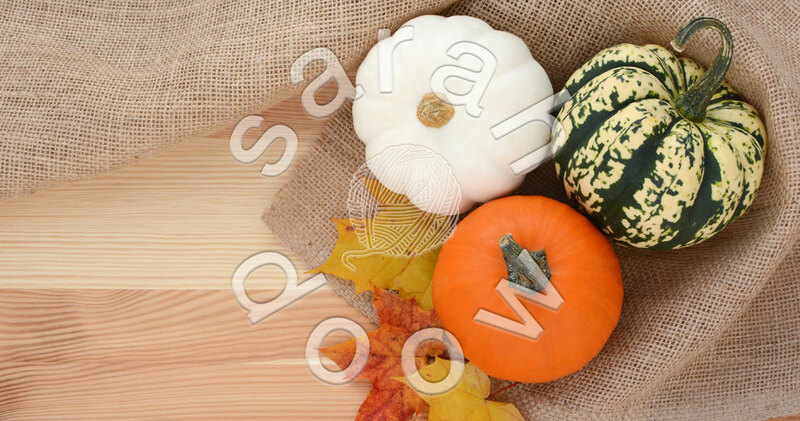 If you don’t have room for piles of pumpkins in every corner, you can add a splash of gourd goodness with items for your home or stationery cupboard, customised with this photo.